Social media is a buzzword thrown about by jazzy marketers. Get social, they claim, and you'll have unbridled access to a youthful, new-generation clientele. It's so quintessentially and irresistibly millennial that resistance seems futile. But how much of this is actually true? 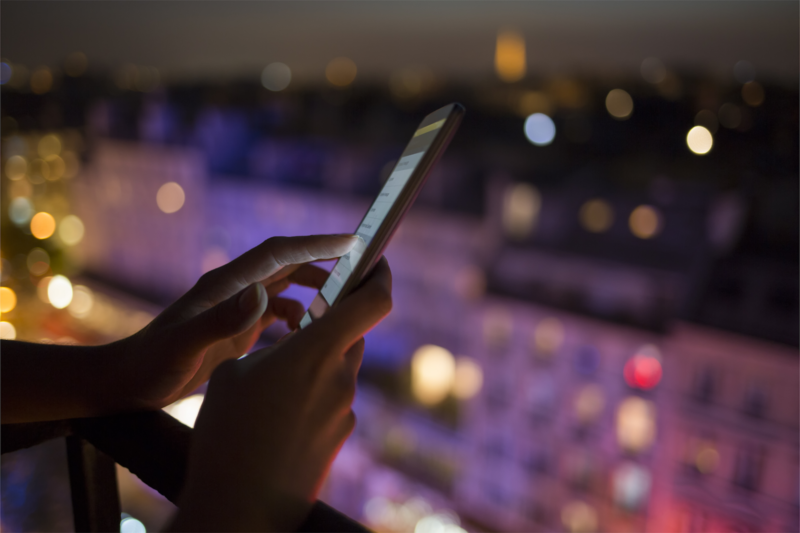 And how can hotels benefit from a social media presence? 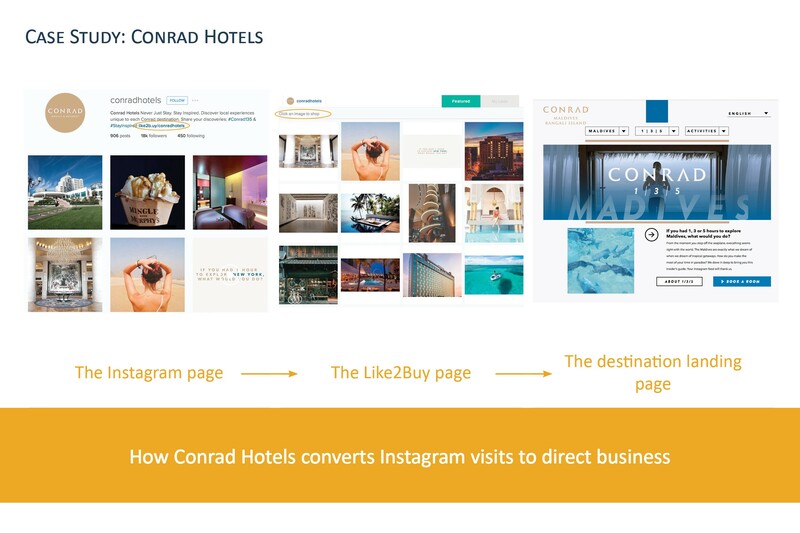 In this three-part series, Matt Langie, CMO of visual commerce platform, Curalate, and Manager of Marketing and Distribution at Ruby Hotels, Tobias Köhler, share their insights on how to best use Instagram in the hotel space. The old adage goes, "time is money." It follows, of course, that wasting money is undesirable. Figuring out how much time needs to be invested to see results is critical if you want to determine whether an Instagram presence makes financial sense. 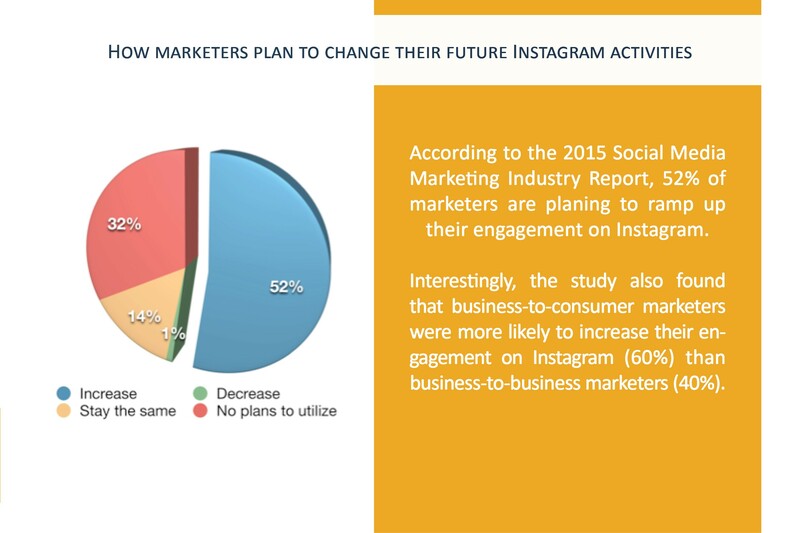 As far as social media platforms go, Instagram is relatively hands-off. A good portion of the visual content is generated by guests, which eliminates the need for heavy investment in photography. However a member of staff does need to sort through material that has been posted, recognize and share the best of it, engage with guests to build relationships and create original posts for promotional purposes. How long does this take? According to the Manager of Marketing and Distribution at Ruby Hotels, Tobias Köhler, it requires about 30-60 minutes daily. The time allowance not only covers the creation of original posts, but also relationship management and raising brand awareness. According to the 2015 Social Media Marketing Industry Report, 64% of marketers said they spend six or more hours on social media a week, while an impressive 41% put their social media engagement at 11 or more hours weekly. 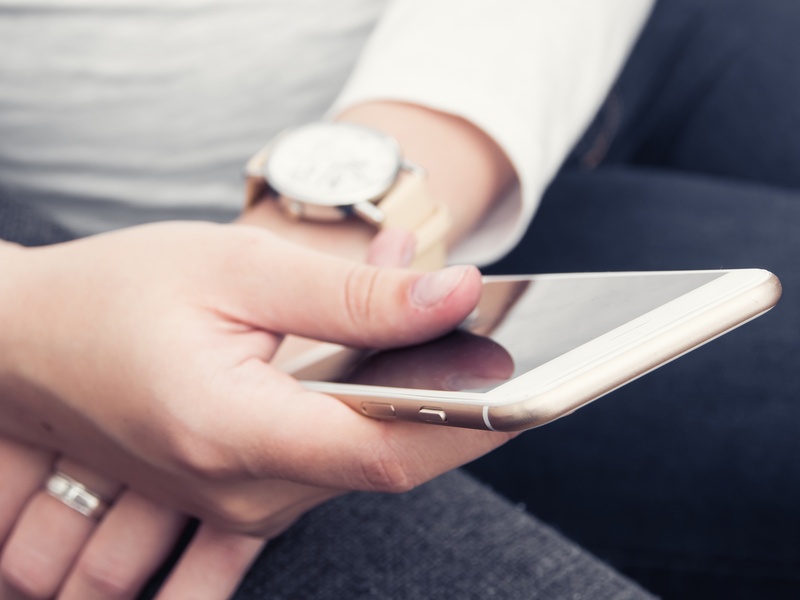 The other big question on the lips of every new-generation hotelier is whether engagement on Instagram leads to conversions and direct bookings. 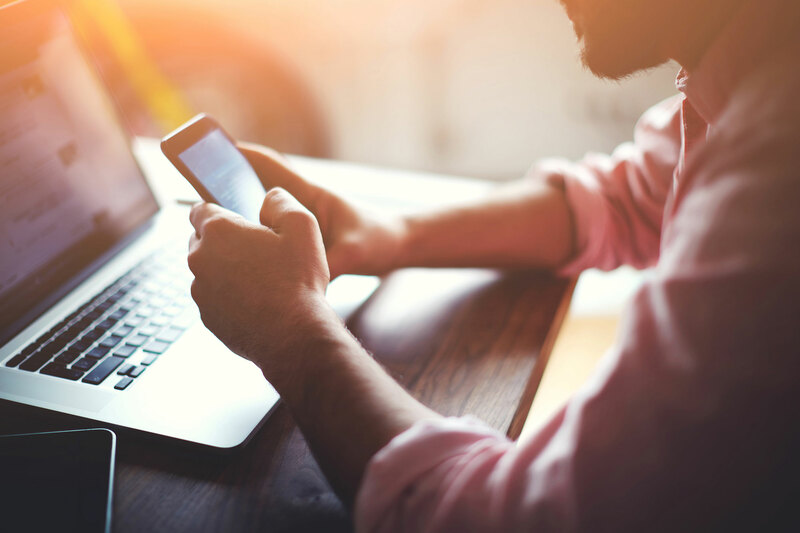 The battle to outsmart the OTAs is raging and social media is proving to be a fun new jousting ground. Here the experts are split in their views and approaches. For Köhler, Instagram is not so much of a selling tool, as a brand building one. "Fortunately, we already have a high percentage of direct bookings," he says, "At the moment we do not see a direct impact of Instagram on our direct bookings. However, the indirect impact might have grown over the last months, as have our number of followers." "Instagram is great to get inspirations," he adds, "Unfortunately, it is not possible to click on links in the description of an Instagram photo, which is why it is not easy to convert a looker into a direct booker. Hopefully Instagram will change that soon." CMO of visual commerce platform Curalate, Matt Langie, sees things differently. Since his company is dedicated to converting consumer engagement into direct traffic through its Like2Buy tool, he views Instagram as a great opportunity for hotels to claw back some ground. "Instagram can be a key driver of consumer engagement, traffic, and conversions," he says, "Many brands working with Curalate Like2Buy, which makes Instagram shoppable, have seen Like2Buy become the number one referrer to the website." He gives Conrad Hotels as an example of just such a hotel, saying that it has been successful in leveraging the Curalate Like2Buy solution to drive bookings to its destination websites. A well-rounded social media marketing strategy typically involves more than one platform. After all, each has its unique offering. So how does Instagram stack up against the others? As an active social media strategist, Ruby Hotels, which has three Facebook pages (Ruby Hotels, Ruby Marie Hotel and Ruby Sofie Hotel) as well as a presence on Instagram, is well placed to comment. "It is not easy to compare Instagram and Facebook directly as they both have a different approach of how people can and actually do engage," says Köhler, "In terms of follower numbers there is a higher daily increase of fans on Facebook. Furthermore, we can see a much higher impact on direct bookings through posts or Facebook Ads." 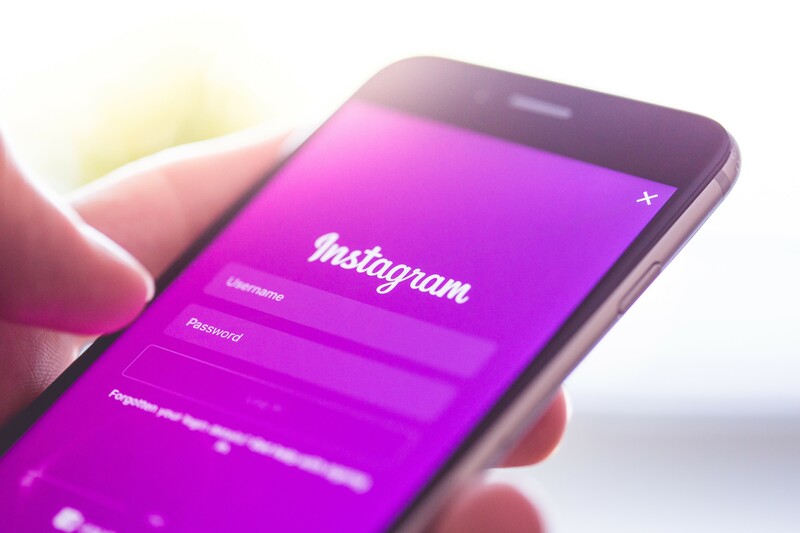 However he adds that, in general, Instagram is an extremely advantageous platform for hotels with the right product to promote and that there are fewer restrictions in terms of reaching varying demographics than on Facebook. Langie agrees, "With more than 2.6 billion images shared daily across channels, consumers are constantly stumbling across engaging visuals that spark feelings of interest in travel and exotic destinations. Nothing induces FOMO (‘fear of missing out’) like seeing a photo of a friend sipping a tropical drink on a Hawaiian beach, or an image of a coworker strolling through the streets of Bangkok. Consumers turn to Instagram to revel in their wanderlust." When it comes to other social media, at least for the time being, it remains uncharted territory for Ruby Hotels. "We have thought about trying Snapchat, however at the moment we do not see any relevancy to our hotel or product. Pinterest is an interesting inspirational platform, which we are thinking about to actively join," says Köhler. What makes a successful Instagram image? What does a guest look for in a picture? How should you interact and engage guests — and potential guests? In the meantime check out: @rubyhotels and @curalate on Instagram. "With a laptop and a cup of coffee as constant companions, Agnes Stockburger lives out her life as freelance journalist, editor and published author. 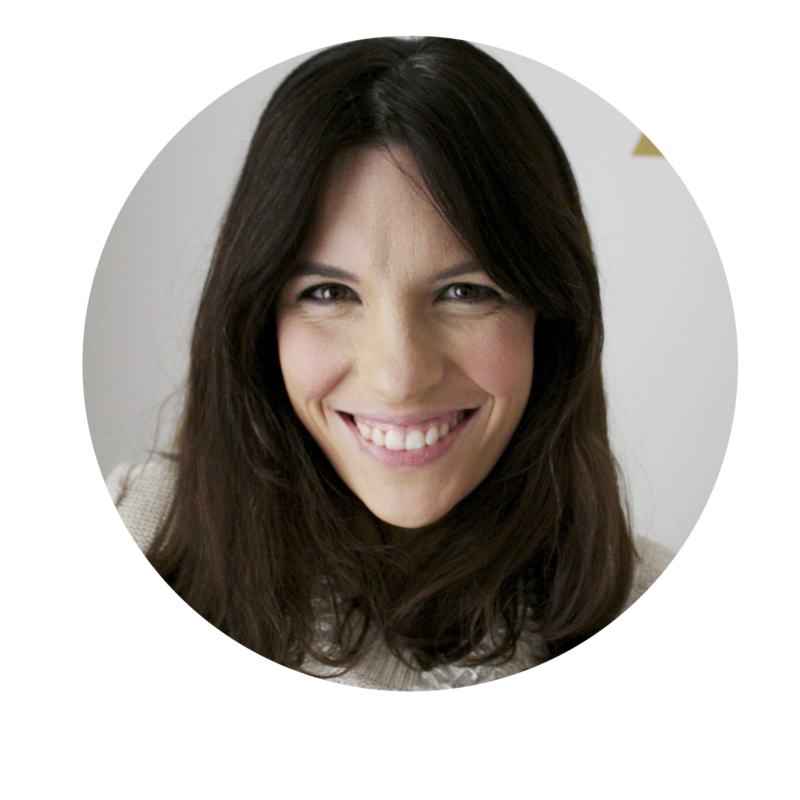 She once used her wordsmithery to enrich lifestyle and B2B finance publications in Sydney, Australia, but has since made her home in Munich. These days she spends her time analyzing OTAs, writing articles on a range of topics and trying to teach her toddler not to eat rocks."